EUKANUBA was created by The IAMS Company in 1969. Its founder, Paul F Iams, created EUKANUBA on the nutritional philosophy that dogs and cats evolved from carnivores and should be fed accordingly. That’s why we use only high quality animal protein (mainly chicken or lamb) as the principal source of protein in EUKANUBA food. Our tireless innovation and contribution to nutritional science has helped millions of pets be the best they can be. 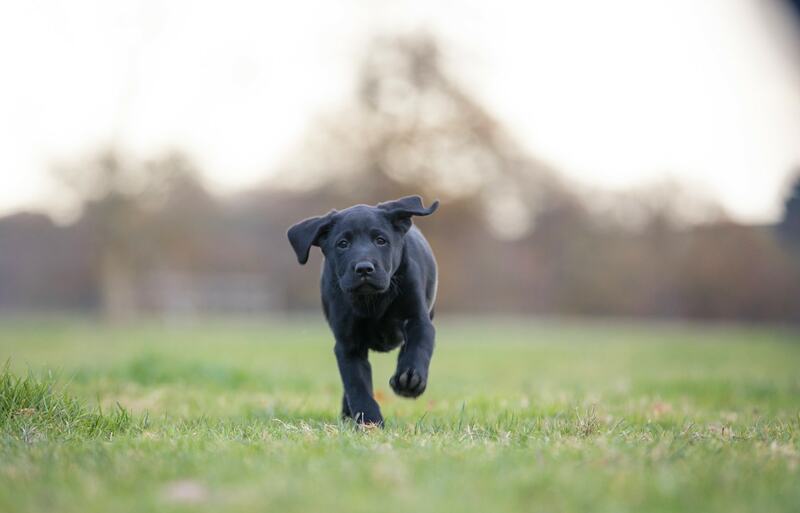 Our nutritional range includes special veterinary prescription diets and tailored nutrition for different life stages, sizes, sensitivities and activity levels. EUKANUBA’s knowledge and respect for the different nutritional needs dogs have at each life stage has led to partnerships with breeders and vets, and their key organisations. We are partners with many European kennel federations and we are also working in partnership with several highly recognized and trusted canine organisations such as the Federation Cynologique Internationale. At EUKANUBA we are also pet owners and pet lovers. We know that both the reliability and safety of EUKANUBA products are very important, and we’ve dedicated decades to assuring our products are of the highest quality, starting with their ingredients. Independent expert inspections ensure that we maintain the highest quality procedures using tests consistent with what is done for human foods. This level of testing allows you to feed your pets with peace of mind. We insist on using only high quality ingredients, with animal-based protein at the heart of our products. We can trace our ingredients back to their origin and our main ingredients - protein, cereal and fat, come from Europe, New Zealand and the United States. We run rigorous testing at every step of production, with 120 quality tests. Our suppliers are carefully chosen. Many of our suppliers are long-term partners who have worked with us for years, but we still check every delivery from every supplier and require transparent certification on all ingredients. We voluntarily have inspections by independent experts and have been externally certified. We are currently certified under the globally recognised IFS Food scheme also frequently used in human food supply chains.